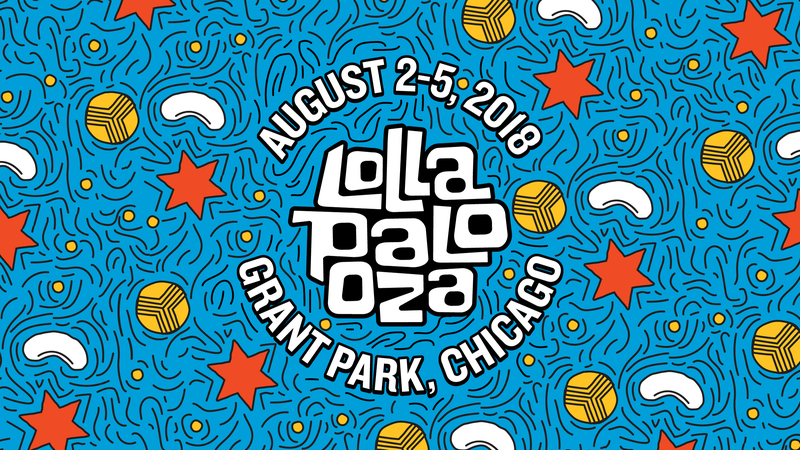 This playlist is dedicated to our annual company Lollapalooza trip. These are some of our favorite artists performing Friday and our favorite tracks of theirs. – Get your Lolla outfit ready and clique. Let’s GO! NEW JOBS OF THE FUTURE: ARTIFICIAL INTELLIGENCE / ARE MORE JOBS BEING LOST OR CREATED?